Together we have over 250 years worth of experience in the dental field and are ready to serve our patients. We believe laughter and a smile are universal lanquages. We are fortunate to have such a dedicated team of professionals who work together to provide the very best care for our patients. We believe you will think so too. Beth is our practice coordinator who joined our team in 2007. Beth began her dental career in 1979, working as a dental assistant while in high school. 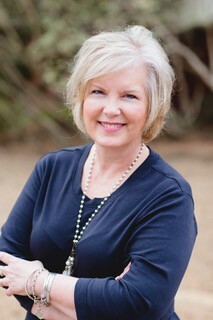 She graduated from Pensacola Junior College in 1982 with a degree in Dental Assisting. She and her husband Randy have two daughters, Olivia and Loryn, a son in law Michael and a granddaughter and two grandsons. She enjoys traveling, quilting, reading and antiquing. 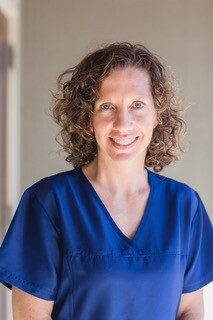 With a history of caring for patients as a dental assistant and training in practice organization, Beth is prepared to assist you with insurance processing, treatment planning and financial arrangements. Mary Virginia is the smiling face you will see when you arrive for your appointment. Mary Virginia and her husband Larry have two grown children and three grandchildren. They attend Gonzalez United Methodist Church and are active with the Hadji Shriners. Mary Virginia was a dental assistant before becoming Scheduling Coordinator, and her knowledge of dental treatment and patient care is evident. Mary Virginia has been welcoming and taking care of our patients since 1993. Richelle has been providing dental hygiene care for our patients since 2003. Richelle graduated with a degree in Dental Assisting in 1997 and with a Bachelors Degree in 1999 from Minnesota State University Mankato. She moved from Minnesota to the gulf coast in 2003 and joined our team. Richelle resides in Gulf Breeze with her husband Brent and their three children Kaden, Ava and Kiera. As a hygienist, Richelle believes patient education is an important part of preventative care. Richelle's genuine interest in our patients and her comforting personality provide an enjoyable visit, not just a dental appointment. Jennifer has been a member of our team since 2000. Jennifer has a daughter, Rachel and two boys, Jordan and Chris, and stepdaughter Holly as well as three grandchildren. Jennifer is very active in her church and enjoys bowling, running, hunting and spending time with family. She and her husband Doug share their home with a number of rescued dogs who are family. 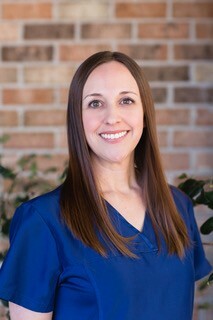 Jennifer shares her exceptional talents as a dental assistant while creating a comfortable atmosphere for our patients. Working alongside Dr. Strickland, Jennifer's abilities as a dental assistant are enhanced by her great sense of humor. 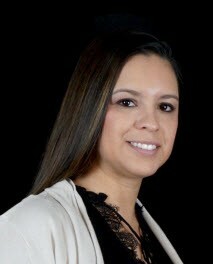 Joy is a native Texan who became a certified dental assistant in 1990 while living in Washington State. Joy has lived in Pensacola since 1996 with Chuck and their son Dallas. She enjoys crafts, reading, gardening, baking and community service. 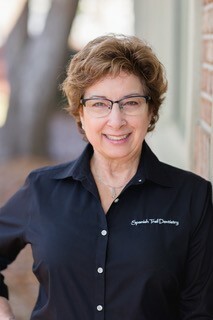 Joy has nearly three decades as a dedicated clinician with over 7 years in specialized prosthodontics care. Her outstanding abilities as an assistant are evident in the gentle and exceptional care she provides. She combines her jovial personality with knowledgeable skills, which puts patients at ease. Joy has a genuine enthusiasm for dentistry and the patients she serves. 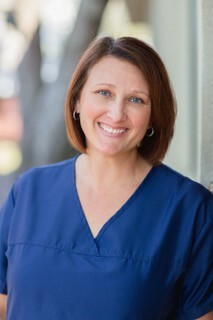 Angie has been caring for patients since 2000 after graduating from Pensacola State College with a degree in Dental Hygiene.She joined our team in 2013 serving our patients as both an assistant to Dr. Strickland and as a dental hygienist. She and her husband Tim have two children, Lydia and Logan. In addition to being a member at Hillcrest Baptist Church, Angie is an avid Disney fan and marathon runner. Her gentle care and kind disposition make for a pleasant visit and her engagement with patients is authentic. Kristy is the latest addition to Spanish Trail joining our practice in 2018. Kristy and her husband Christian moved from Tampa earlier this year and have two boys Gavin and Tyler. Kristy is very active with her boy's sports teams and being a mom. She enjoys photography and gardening in her downtime. 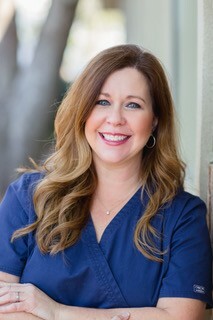 Kristy is an exceptional dental assistant and has over 13 years of experience treating patients. Kristy also has a keen sense for office managerial affairs and has proven in her short time to be a great asset to the practice.